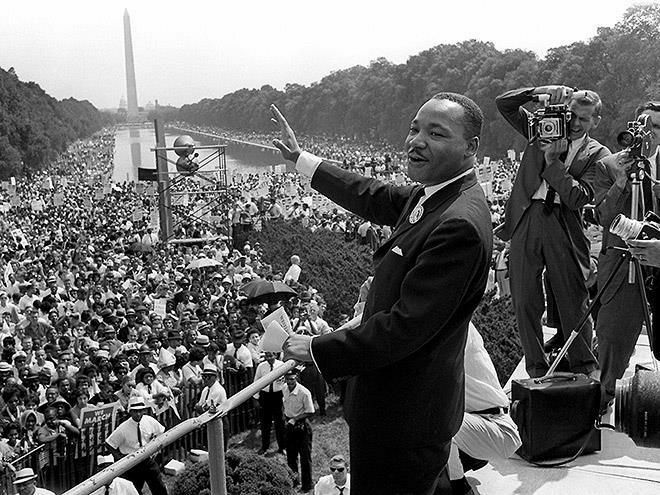 Martin Luther King Day is a state and federal holiday observed on the third Monday in January. The holiday commemorates the birth of Dr. Martin Luther King, Jr., whose actual birthday was January 15, 1929. During one of his visits to Memphis, the civil rights leader was assassinated at the Lorraine Motel on April 4, 1968. Memphis is home to the National Civil Rights Museum, a facility built around the Lorraine Motel, which showcases the struggles and triumphs of the country's civil rights movement. The National Civil Rights Museum is celebrating the 90th birthday of Martin Luther King with a full day of activities for the entire family. There will be artistic performances, a children's activity tent, an arts & craft tent, trivia, even an Instagram photo booth. Streets surrounding the museum will be closed to make room for more fun. There is free admission for those who donate to the on-site blood or canned food drive. For more information visit the museum's website. The National Civil Rights Museum honors the legacy of Dr. Martin Luther King. Jr. every day, but on King Day they hold a series of special events. There are volunteer opportunities, movie screenings, discussion groups, performances, and more. There are educational and cultural events for adults as well as children. You can check the schedule on their website. Tickets costs $5 for entry but you can get a discount if you bring canned food for a drive. If you donate blood on site entry is free. For 17 years the Memphis Grizzlies, the city's NBA team, has been marking Martin Luther King Day with a commemorative game. This year will be even more exciting as they are playing three games, all of which will be broadcast live on TNT. Expect the players to pay homage to Martin Luther King, Jr. Fans will also learn about the civil rights movement throughout the games. Those who want to spend the holiday giving back can participate in a city-wide clean up project. You can sign up to volunteer with your friends, community center, church, or business or you can join a new group, Everyone is welcome. A full list of opportunities along with times and locations can be found here.